Too often people buy jewelry and never wear it. We are big fans of sayings like “diamonds everyday!” and “if you have it, wear it.” You’ll often hear us refer to “everyday fine jewelry” as well, but the truth is any fine jewelry can be everyday jewelry. 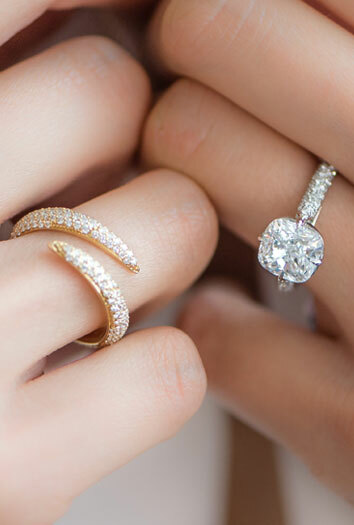 Here are some tips on how to build your dream jewelry collection. Diamond studs, huggie hoop earrings, stackable gold rings, simple layerable necklaces and diamond chains, to name a few! Building your collection of basics creates a great foundation for adding other accent pieces like colored gemstones, or less-typical pieces like our coral scull ring. 2. Buy what you will wear! Once you have the basics, add to your collection with pieces that are easy to mix and match and wear everyday. Sometimes the idea of something doesn’t translate into something that you will wear with your wardrobe. Don’t get us wrong – we adore really unique and exciting pieces. Just be real with yourself about what you will wear. Make sure what you are buying will last. Many colored gemstones are not ideal for everyday wear, so be informed on the durability of colored gemstones. For example, emeralds are softer gemstones and often should not be made into a ring for everyday wear. Invest in Ingredients. Platinum and 18k gold are the way to go for metal and diamonds of nice quality. Slowly building a collection of high-quality, bespoke pieces will pay off much more in the long run. We advise our clients to imagine their grandchildren receiving the jewelry before making a purchase. Think of what you would want to keep in your family and pass down. We’ll bet it’s fine, bespoke jewelry that is timeless and classic. You can never go wrong with classics! 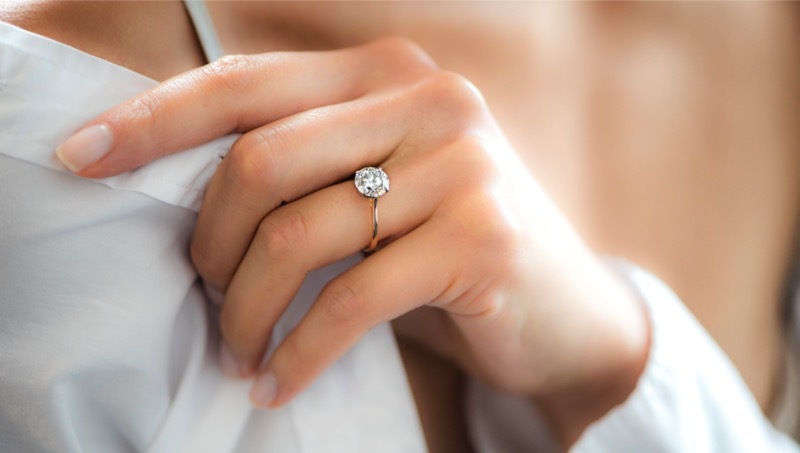 Pearls, a nice Swiss- made automatic watch (make sure you are educated on watch servicing), a diamond solitaire engagement ring – these are all things you will never regret adding to your collection, and that you know you will wear all the time.